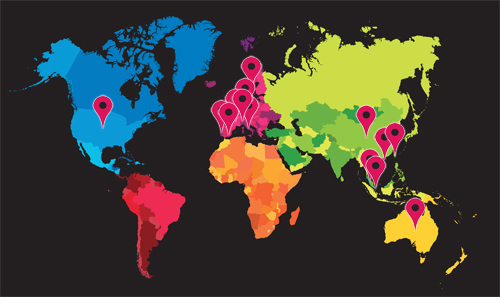 industrial automation, as well as to complement the information provided in the print magazine. The interactive solutions and intuitive interface has gained popularity among our readers and visitors who gladly return to the website. Our portal offers news, an online catalog of industrial automation products, expert opinions, market reports,a detailed editorial calendar, topical channels, new products, interesting implementations and much more. 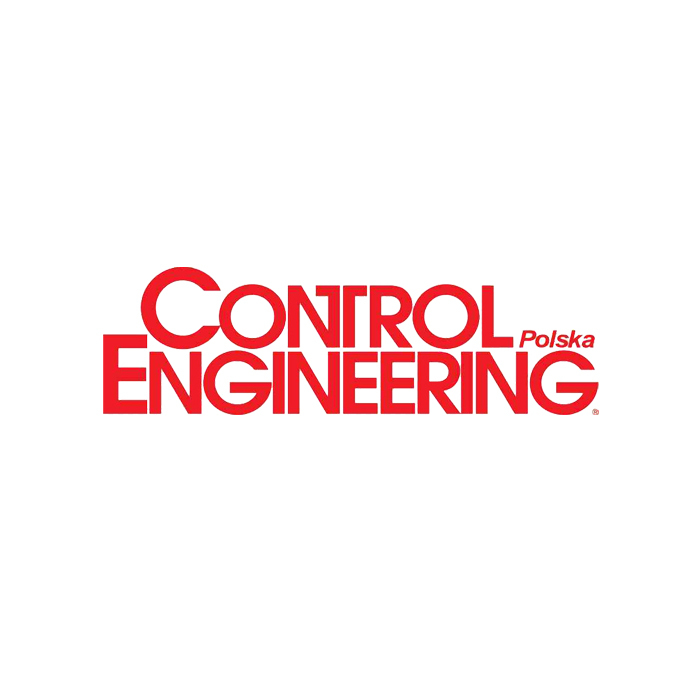 The Control Engineering Poland website: www.controlengineering.pl/ reaches out to an audience covering automation, robotics, manufacturing, r&d, purchase managers and engineers.